A Lifetime/Transferable Guarantee! Free Estimates! 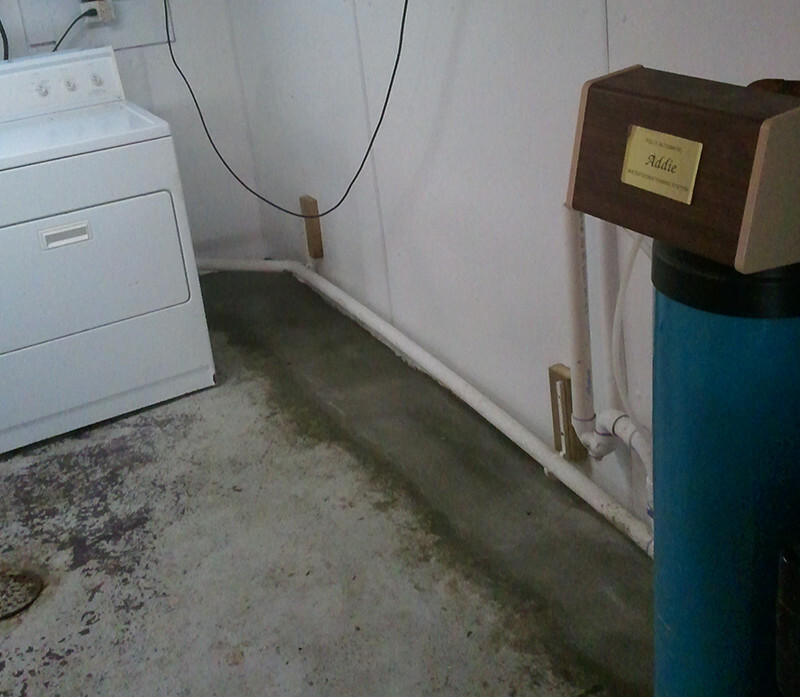 Leaks in a basement or crawlspace are the ideal habitat for unwanted mold and fungi. 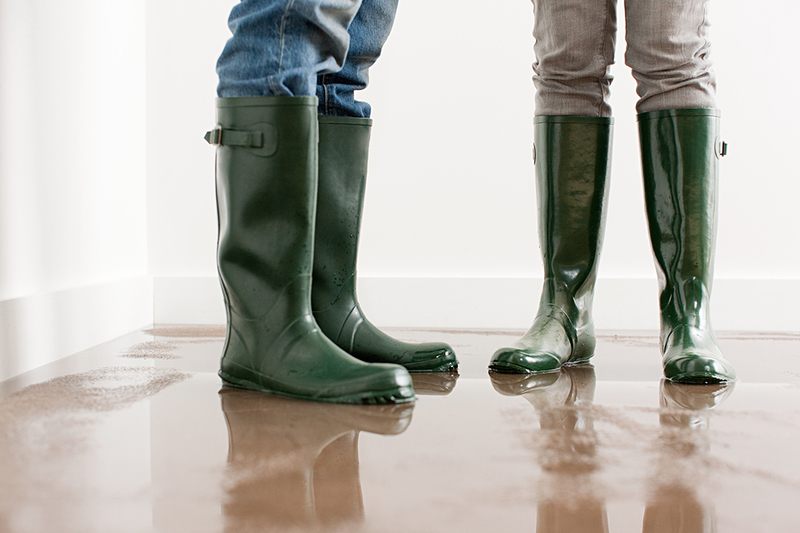 That stagnant water can be dangerous to your home and even worse for your health. Home Healthy RX is committed to solving these issues. Barry Lueck has provided timely, guaranteed waterproofing solutions to residents of Dane County and surrounding areas for over 2 decades. Our time tested techniques are GUARANTEED to NEVER leak, keeping your basement dry and your air clean. 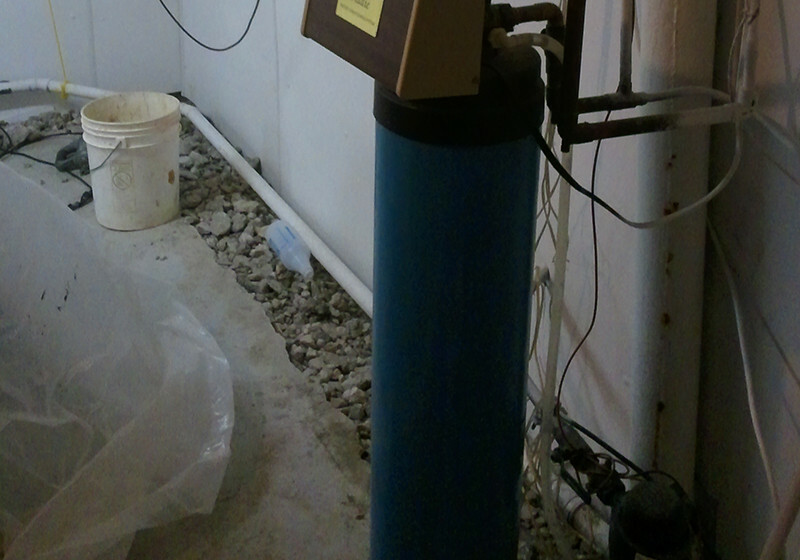 Imagine Pollution, Allergens, and Mold producing Moisture eliminated from your home six to ten times a day. Home Healthy RX is dedicated to protecting the one thing everyone in your home shares, the air you breathe. Our ventilation system is a hybrid Ventilation System that functions as a high-end dehumidifier and air purifier. This innovative technology expels stale, polluted air and provides a whole-house air exchange. Home Healthy RX’s ventilation system contributes to a healthier lifestyle by reducing indoor humidity. Furthermore it offers maintenance-free convenience at a low operating cost. Home Healthy RX will bring you quality products, experienced professionals, and top-tier materials to fix and protect your healthy home. We do not brag about having many crews! We only do one basement at a time, so you will get our undivided attention. Call us today at (608) 222-9050!